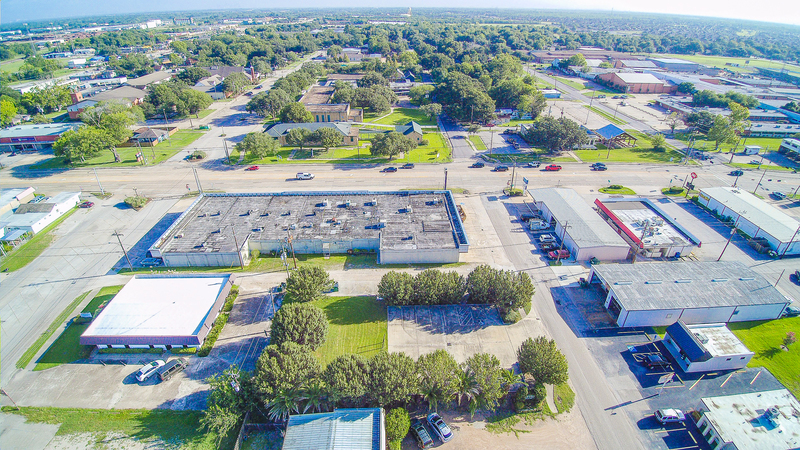 What a perfect spot for your business in the heart Old Town Pearland! 2408 and 2409 S Park Ave are four beautiful lots totaling 0.29/acre and located one block south of FM 518. Most of if not all of the pre-development has been completed. Ample parking available with the 6,100+ SF/ 15 space parking lot. Additional 10 spaces available along the North property line. Great location for professional office/office duplex. The city considers it an existing structure because the parking lot is built, meaning no additional retention is necessary (huge plus). Nicely landscaped and ready to build on the green space. Seller has provided engineered drawings, site plans & elevations for building if wanted! Excellent investment opportunity & a gorgeous smart location for your next venture! Click here for more information! Call 281-698-7986 today for more details!